Emily Duncan is a Dunedin playwright, director, and dramaturg. 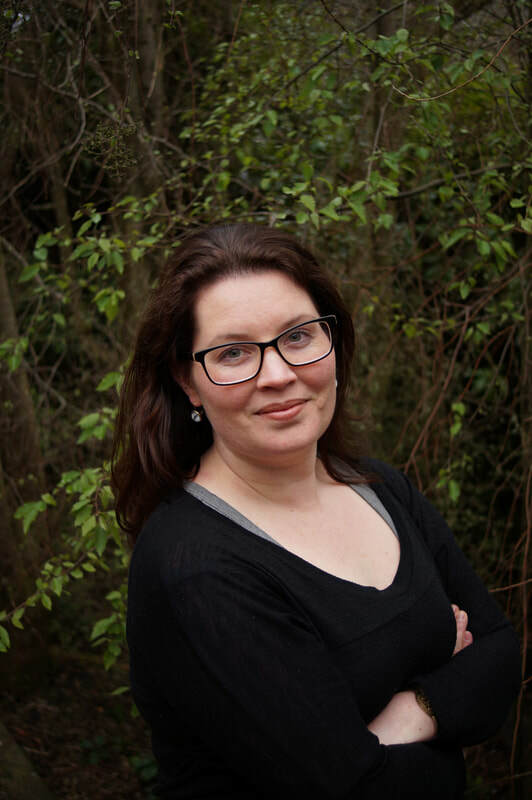 She holds a PhD in Theatre and is the 2019 Robert Burns Fellow. Emily formed Prospect Park Productions with producer H-J Kilkelly in 2016. They have staged three of Emily’s stage plays (Hold Me, Shaken and Eloise in the Middle) and the multi-award-winning podcast, Dark Dunedin: Heaven Looks On. This year they are launching the Ōtepoti Theatre Lab to foster and support local new and emerging theatre writers.